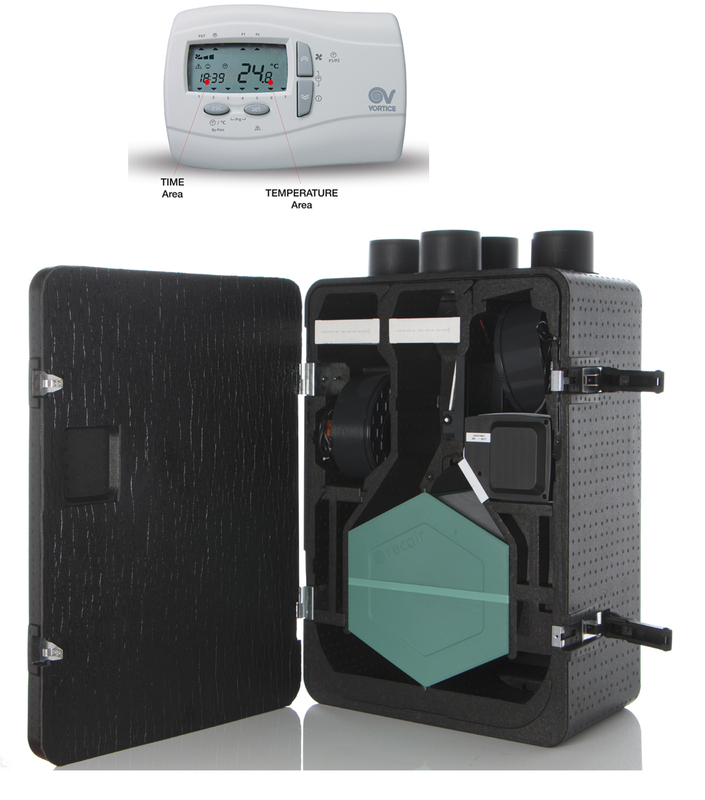 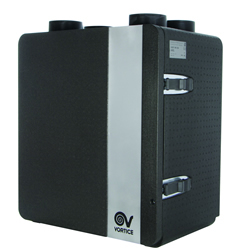 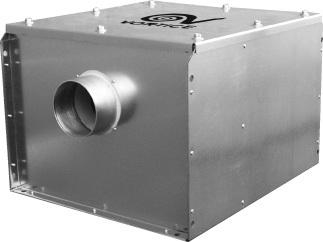 Vortice is the European market leader in ventilation, air conditioning and heating systems. 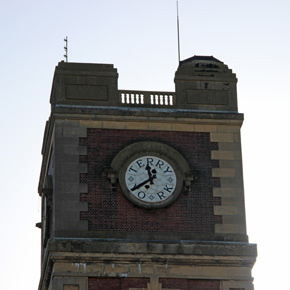 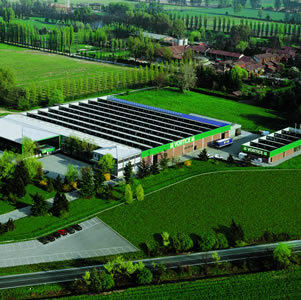 The company was established in 1954 in Milan and has offices in Italy, France, Latin America, China, Russia, South America as well as the UK office in Burton upon Trent and distribution centre in Tamworth. 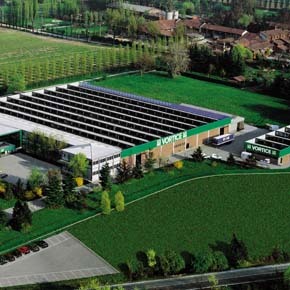 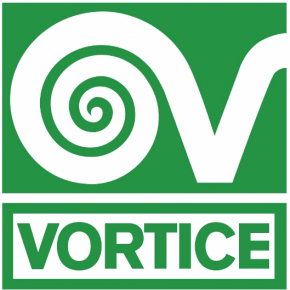 Vortice has a distribution network in 90 countries across five continents. 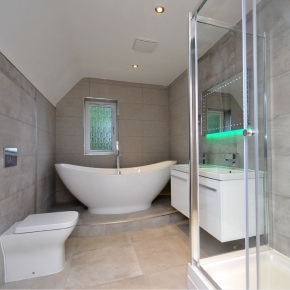 As befitting its Italian heritage, product design is of primary importance to Vortice, with functionality combined with aesthetically pleasing design detailing. 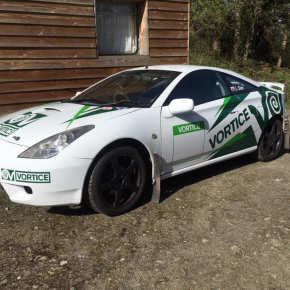 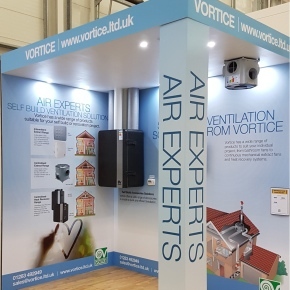 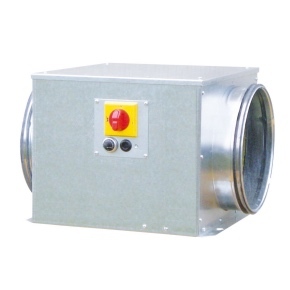 Vortice supplies energy efficient ventilation fans, heat recovery systems, domestic, commercial and industrial ventilation systems throughout the United Kingdom. 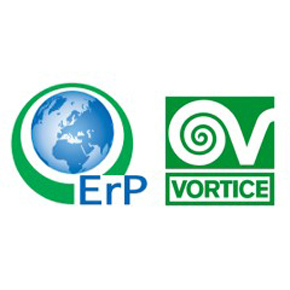 Vortice products are fully recyclable and comply with the WEEE directive as well as being ISO 9001 accredited. 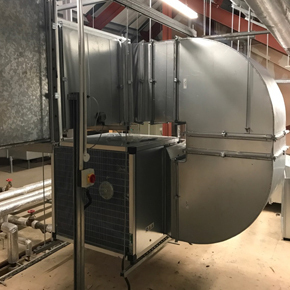 Vortice works with architects, specifiers, developers, contractors and self-builders to design appropriate ventilation systems and offers a design and quotation service along with technical back up. 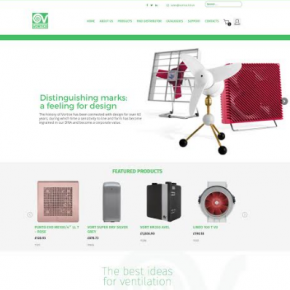 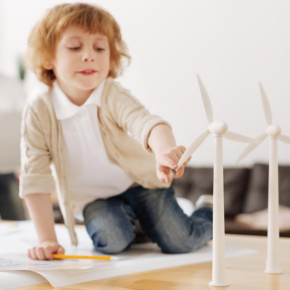 The company also runs regular BPEC certified training courses at its Burton upon Trent showroom to provide contractors and installers with the knowledge they need to fit, test and commission ventilation systems. 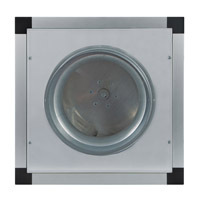 For bathroom and kitchen fans, heat recovery units, continuous mechanical extract fans, hand dryers, look no further than Vortice! 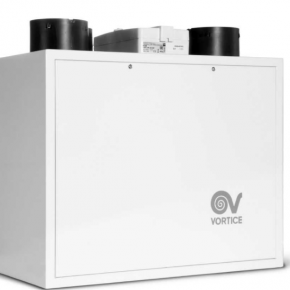 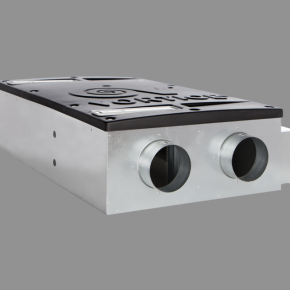 Vortice has announced the launch of a new range of heat recovery and low consumption ventilation units as part of the expansion of its commercial offering. 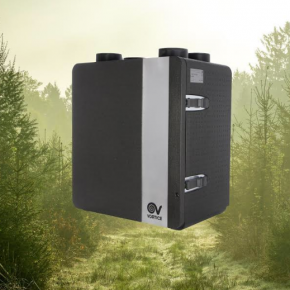 In a piece by Vortice, the company says unless we take steps to ventilate our homes and workplaces correctly, the air we breathe can be fifty times more polluted than outdoor air. 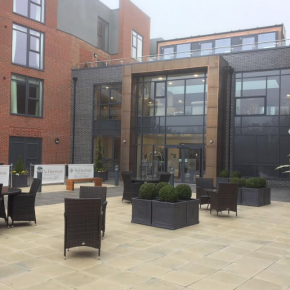 Vortice ventilation fans, installed by Harniss Ltd, have featured in Avery Healthcare’s newest 78 bed retirement village. 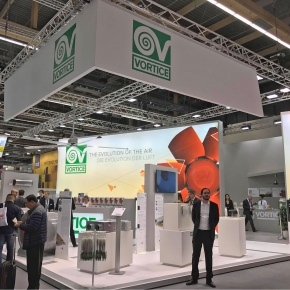 Vortice has expanded its commercial fan offering in the UK, extending the flexibility that the company can offer to particular projects. 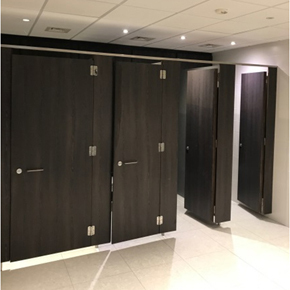 Belfast’s Axiom building has recently updated its washroom and shower areas, specifying Vortice Twin Fans to provide ventilation across the five floors. 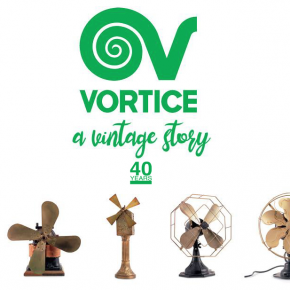 Originally set up in December 1977, Vortice is celebrating 40 years this year. 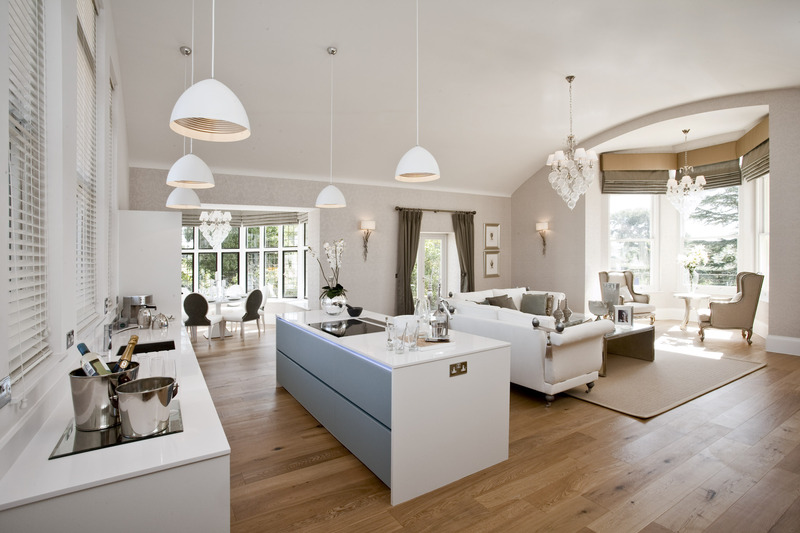 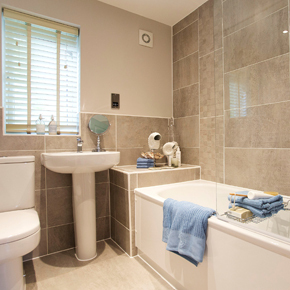 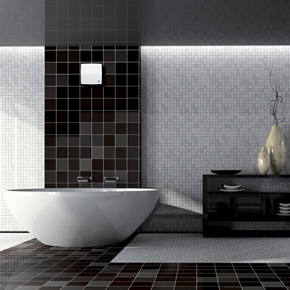 Vortice is set to exhibit at the National Self Build and Renovation Centre in Swindon. 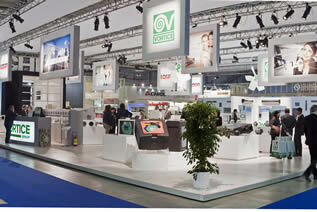 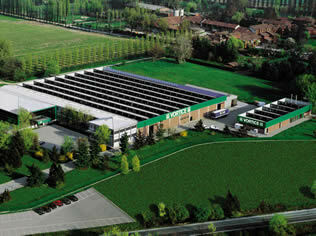 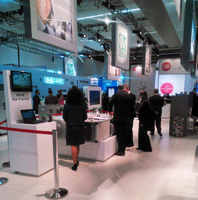 Vortice Italy exhibited at the international ISH tradeshow in Frankfurt from 14-18 March. 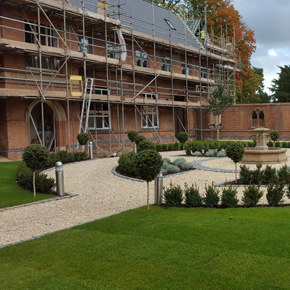 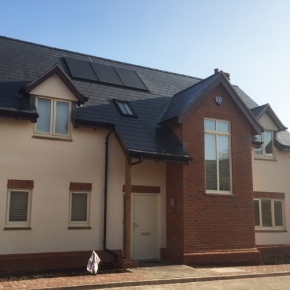 The luxury homes constructed at Poor Clares Convent benefitted from the installation of the Vort Leto MEV continuously running ventilation unit. 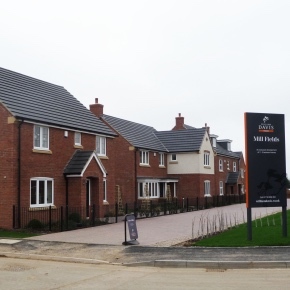 Vortice Quadro fans have helped the Branston Leas development by St Modwen Homes pick up Best Regeneration Project at the National Housebuilder Awards. 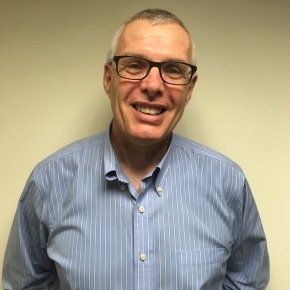 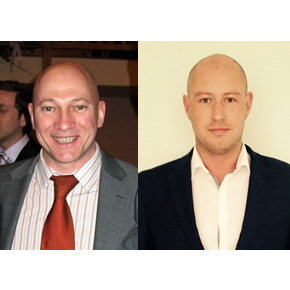 Vortice has appointed two Area Sales Trade Managers: Griff Jones will look after the South West, while Ian Thorpe will be responsible for the South East. 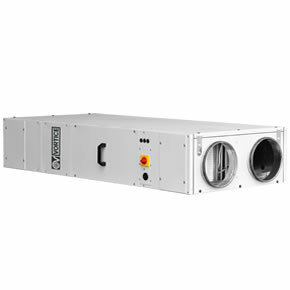 Vortice has launched its range of commercial heat recovery units: its new NRG EC and NRG ECR systems have been designed with energy efficiency in mind. 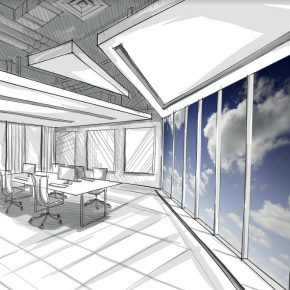 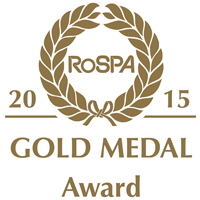 An increasing number of architects and specifiers are making use of BIM. 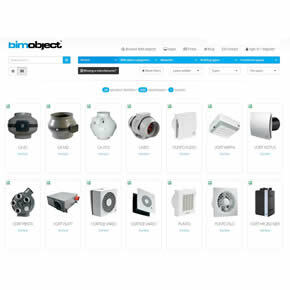 Vortice’s products have been listed on the BIM Object database for their benefit. 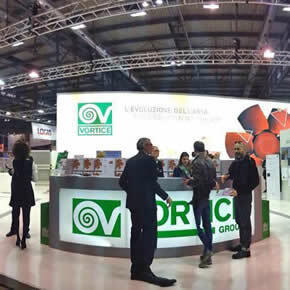 Vortice put on a display at Milan’s recent Mostro Covegno exhibition, demonstrating its energy efficient ventilation products to specifiers and buyers. 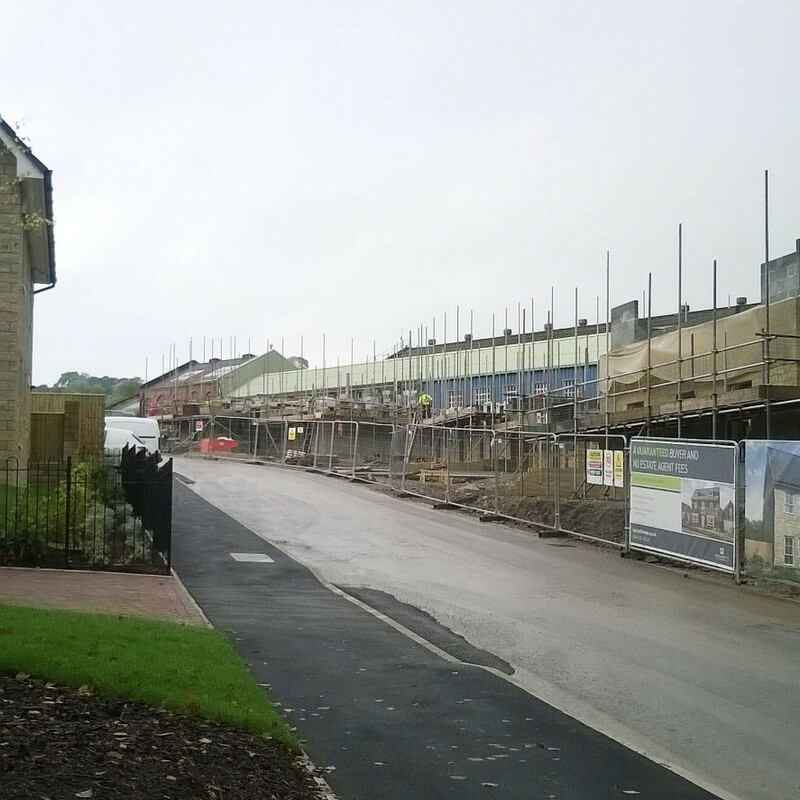 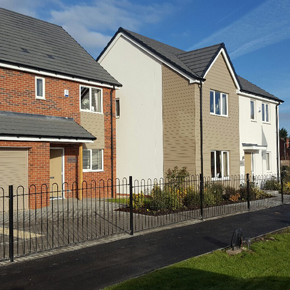 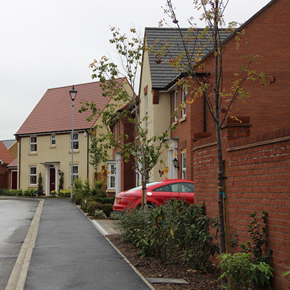 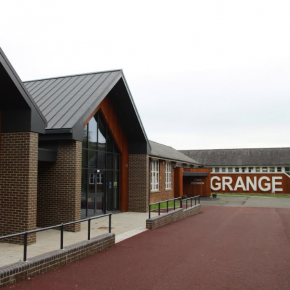 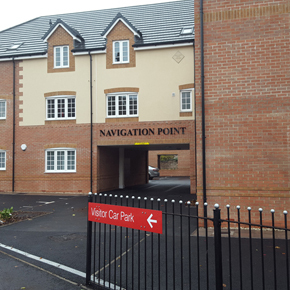 Walton Homes has specified an energy efficient ventilation solution from Vortice for a scenic housing development in Walsall, West Midlands.